The Community Foundation of Oyster Bay was founded more than 50 years ago by a group of concerned Oyster Bay citizens who got together to discuss a need in the community. In 1965, the State of New York designated Oyster Bay as a suitable community for the creation of a Head Start program. The State required a legal entity within the community to manage the program. Realizing how important a Head Start program would be for local children, a group of concerned citizens founded the Community Foundation of Oyster Bay with the initial mandate of finding a venue for the Head Start program and raising money to cover any costs not funded by the State. Over time the Community Foundation recognized there were other needs in the community that were not being met including the need for low income housing, senior citizen housing, senior citizen programs and transportation, counseling for drug and alcohol abuse and teenage programs and counseling. Community Foundation members decided to increase their fundraising in order to have the resources to contribute to programs serving these needs. The Community Foundation also worked with local community leaders and leaders in Nassau County to find the best solutions to local community issues. The Community Foundation was instrumental in hiring a social worker in 1968 to provide services to local youth, and with the formation of the Youth and Family Counseling Agency of Oyster Bay (YFCA) in 1969. The Community Foundation has been involved in the financial support of YFCA since its inception. The Parent-Child Home Program (started in 1973), the Bullock Horizons Program (started in 1998) and the YFCA Summer Experience (formerly the BOB Program) all work under the umbrella of YFCA, and benefit from Community Foundation funding support. Over more than 50 years, the Board of Trustees has continued working to identify changing community needs, particularly for social services, and to fund a variety of organizations which provide those needed services. 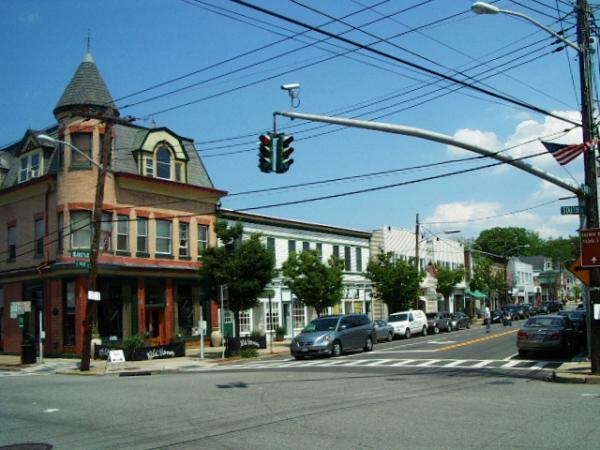 The Community Foundation also has provided funding for The Oyster Bay Main Street Association, a non-profit focused on the revitalization of the hamlet of Oyster Bay, an ongoing effort devoted to improving the quality of life for all Oyster Bay residents.